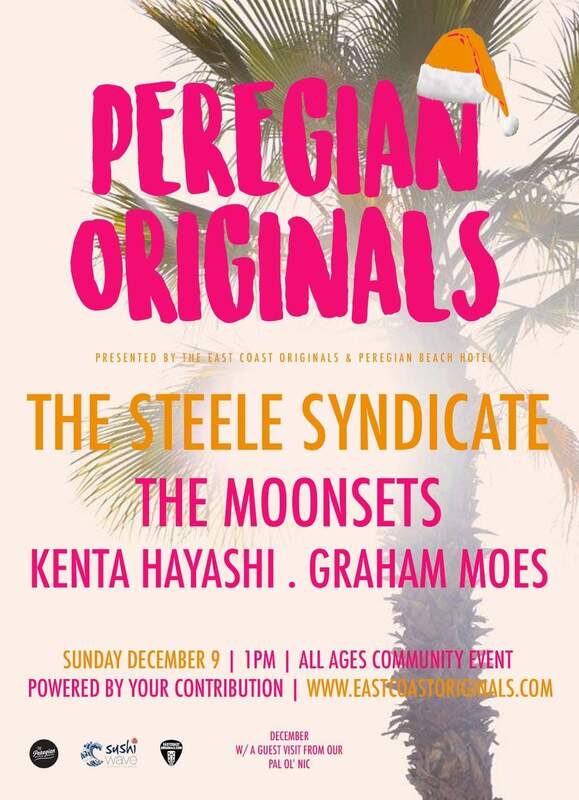 Stoked to be on this sweet line up for the last Peregian Originals for the year! Can't wait to see all your smilin faces in the park. Sunday 9 December.